"THE WEIGH IN" @DMX MIXED REVIEWS YOU BUGGIN TOP DOG 4LIFE!!!!!!!!!!!!!!!!!!!!!!!!!! In a TMZ report Drake and Wayne said they aren't about to make a $400,000 rain storm to a company that sued them for allegedly bailing on a club appearance. Both rappers claim they knew nothing about the gig because they where never told anything about it. Nikki Minaj's Back Up Dancer Is "Dancing his way to Jail" ?!?!?!? COLD WORLD: The NEW TREND "TRAYVONING"
Pittsburghs own @ChevyWoods drops a Joint with Chinx Drugs "F#&K Them"
@Immahustler New York based Rap Artist "Slim Chance" Drops Stamped & Certified! 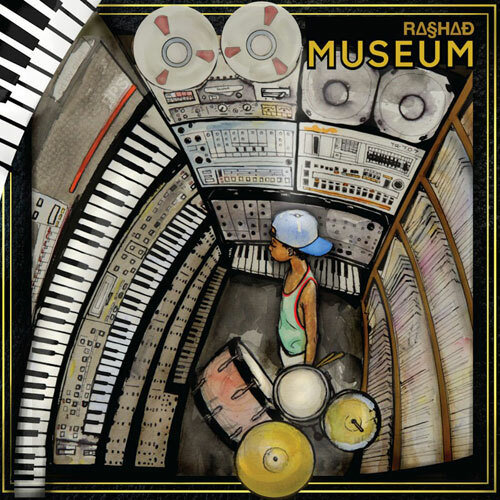 New Music: @RashadMusic Drops "Museum" + Video for "The Return"
Brooklyn's own, Beau Bostic's on Reverbnation! Get familiar with Da Breed Entertainment's Da Harm! Let Him Loose! At first glance, you would not expect the person standing in the booth with his back to the microphone to have such a history behind him!